Electrical Solutions is a full service New Castle County electrical contracting company offering a complete line of electrical services. 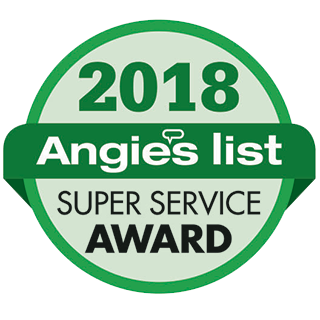 We have more than 29 years of experience providing honest, neat, professional and courteous service to our residential and commercial customers. At Electrical Solutions, our New Castle County electricians offer flat rate pricing to our clients, so that they know the complete cost of any electrical project before it starts. The price will not change halfway through your project for what you were quoted for. Our electricians offer a full line of any electrical services you may need for your home. We specialize in lighting layout, lighting design and lighting installation. We can transform a dark and shadowed space into something that is more appeasing and functional. We offer this lighting design service free of charge for your initial consultation. Electrical Solutions is a licensed and insured New Castle County electrician. We can provide our certificate of insurance to you upon arriving at your home. While we do offer free estimates, our first visit to your home does not have to be an estimate only. Most of our calls are completed on the same visit and no return trip is needed. When our electricians arrive at your home, they will review your project or service call with you, provide a written flat rate estimate and if you would like them to, they can finish the call on the same visit for most jobs. Call us or fill out our online request form for any questions, information or to schedule service.